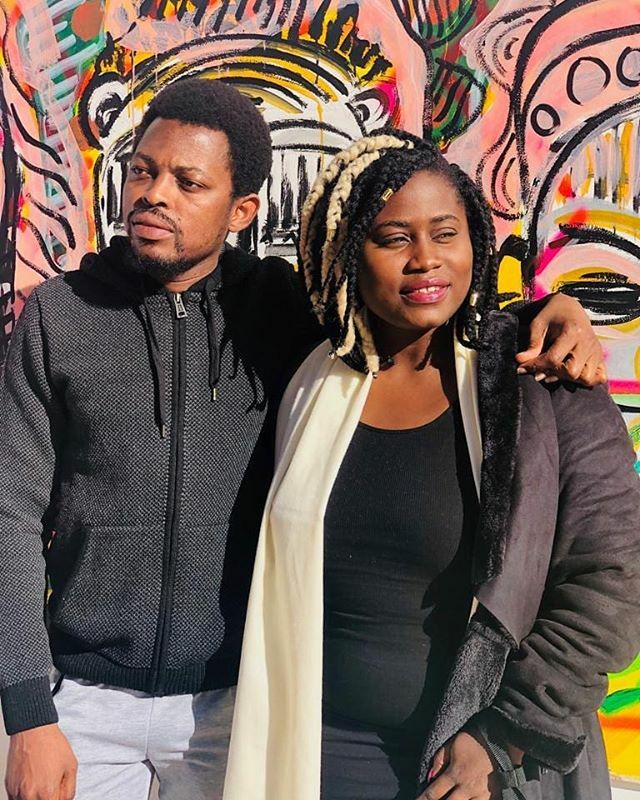 “Keteke”, a Ghanaian drama movie, has been nominated for the 26th edition of Pan-African Film and Television Festival of Ouagadougou (FESPACO) in Burkina Faso. The movie which was directed and produced by multiple award-winning movie director, Peter Sedufia, has gained yet another international award nomination. Starring Fred Nii Amugi, Adjetey Anang, Lydia Forson, Clemento Suarez and other top actors, the movie was listed for the “Fiction Long Feature” category among 20 films nominated from 16 African countries. Movies from Mali, Burkina Faso, Tunisia, Tanzania, Egypt, Ghana, Kenya, Ivory Coast, Cameroon, Mozambique, Morocco, Sudan, Rwanda, South Africa, Algeria and Nigeria were nominated for the category. Burkina Faso has the highest number of films selected (three) for this year’s award ceremony, followed by South Africa and Tunisia, each of which has two representatives. According to him, his goal for “Keteke” movie hasn’t been met even though he is “honoured and inspired by the new feat. He said he is looking forward to expanding the reach for “Keteke” and “Sidechic Gang” and the release of new movies in 2019. “This year, I’m looking at expanding the reach for my previous films ‘Keteke’ and ‘Sidechic Gang’ on world class platforms for the rest of the world to see. And also continue making films that audience would enjoy and be happy with,” he concluded. Released in 2017, “Keteke” has earned over 10 award nominations and screened in Ghana, Nigeria, Egypt, Burundi, Morocco, South Africa, London, America, Australia and Scotland.